OMG! Such an old movie! ha ha - yes, especially when you see how young Harrison Ford looks! But I never saw it when it first came out, so it was new to me! 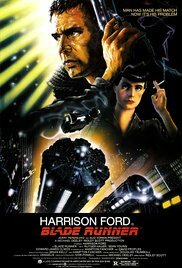 We were interested because of the new Blade Runner 2049, which I heard is better if you had seen the original.